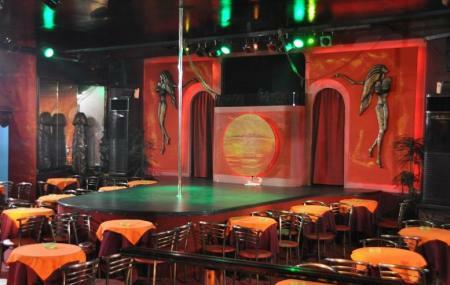 One of the oldest and best strip clubs in Athens, head over to Baby O for a fun time! Arguably, they present the best strip shows in town! A fab place to have a Bachelor or Bachelorette party! Drinks with food- Approximately €20 onwards. How popular is Baby O? People normally club together Athens War Museum and Monastriraki Flea Market while planning their visit to Baby O.